Global research from Dove shows nearly three quarters of girls (71%) feel pressure to be beautiful,1 but are less likely to let anxiety about looks hold them back if they feel they have a positive role model. 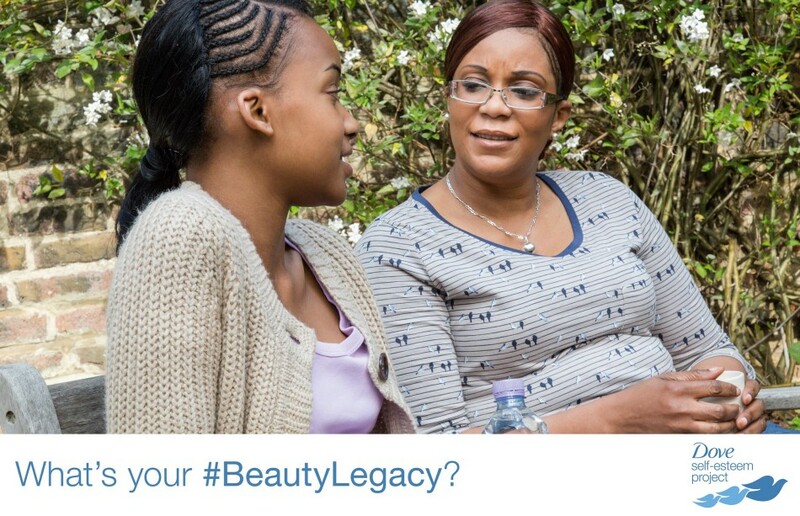 With a troubling 8 out of 10 women saying they dislike at least one aspect of their physical appearance, Dove is asking all women to make a difference to the lives of the next generation by ensuring their own beauty legacy is a positive one. 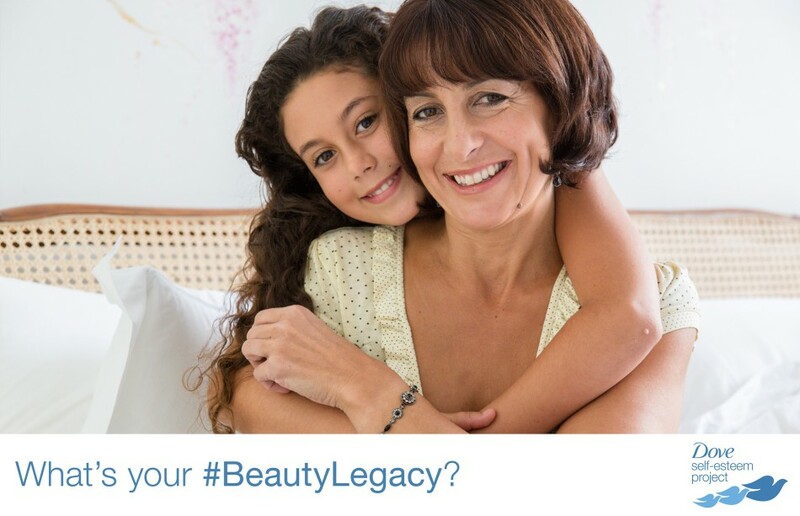 A film from the global brand, Dove: Legacy, illustrates how important it is for women to see the beauty in themselves, so that they can pass those positive feelings on to the girls in their lives. The research shows girls can name an average of three women in their lives they look up to, with mums identified as the number one role model for more than half of them. The Dove: Legacy film focuses on this influence of mums and shows the direct effect their feelings about beauty, both positive and negative, have on their daughters.